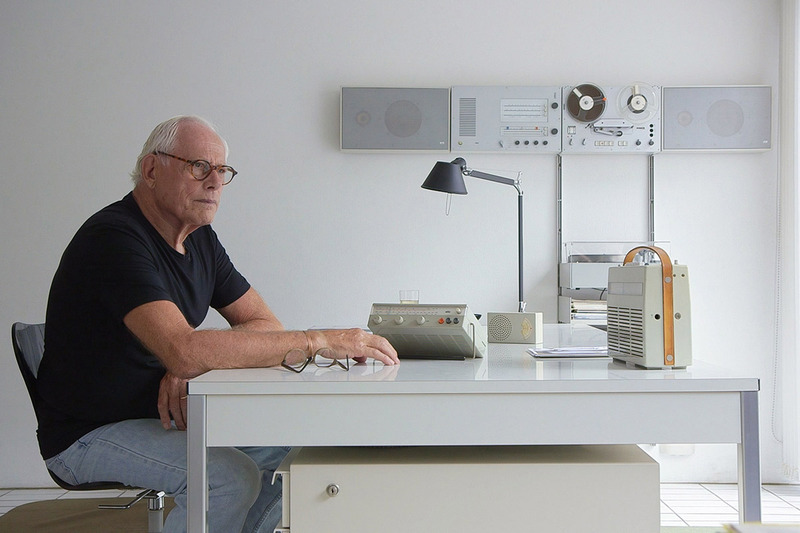 Still from Rams, a documentary from Gary Hustwit. Commencing on March 13 and running for four days, the festival, at the Los Angeles Theatre Center, will showcase an expansive selection of works, which highlight designers, architects and the often-complicated works they produce. 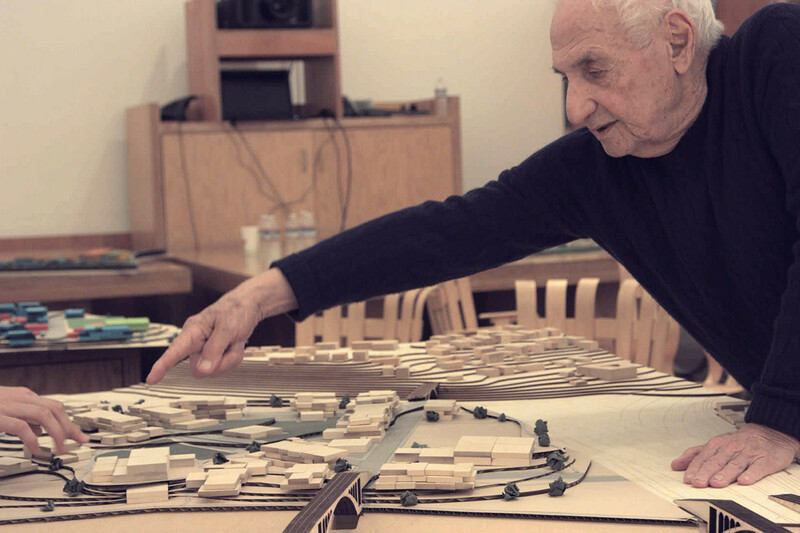 Among our essential picks are Frank Gehry: Building Justice, which chronicles the architect and his Yale students as they assess America’s prisons; Rams, a documentary from Gary Hustwit that examines the beloved industrial designer; and Dries, the first documentary ever to follow the iconic fashion designer and explore his singular creative process. Still from Dries, a documentary from Reiner Holzemer.